Chandigarh is a proud Union Territory in India, that serves as a capital city of the states of Punjab and Haryana simultaneously. Given the geographic significance of the city, it holds a prestigious place on the map of the country. City dwellers of Chandigarh are famous for embracing western culture while strongly holding onto their Indian roots. The city is a beautiful amalgam of the east and west. People of Chandigarh are always on the lookout for new ways to indulge themselves. 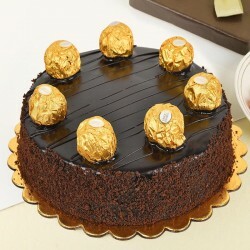 Sending and receiving cakes on special occasions is a new trend thats catching up in the city. 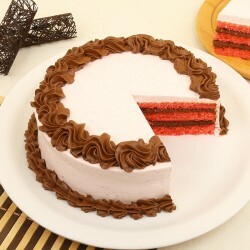 MyFlowerTree offers cake delivery in Chandigarh. 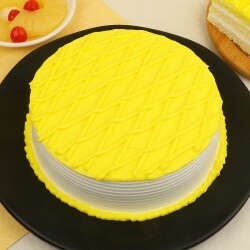 It's fairly easy to avail online cake delivery in Chandigarh, with us. You can now enjoy a freshly baked cake thats delivered straight out of the oven while sitting at your home with the help of our services. 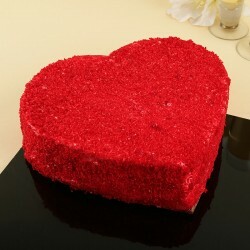 Our specialized cake delivery brings to life any joyous occasion that you wish to celebrate. 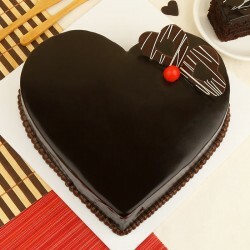 Sending over a luscious cake to someone you dearly adore is a creative way to win their heart. 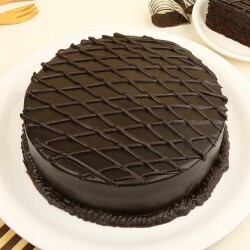 Our website has on offers a diverse collection of decadent cakes that are freshly baked on offer and are delivered all over Chandigarh when you place an order. The everyday classics that we offer include basic flavours like Vanilla, Strawberry, Chocolate, Butterscotch, Coffee and fruit. 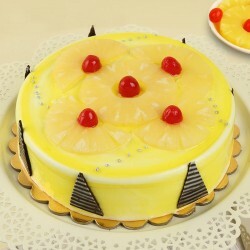 Our special section of exotic cakes brings to you choices that are class apart. 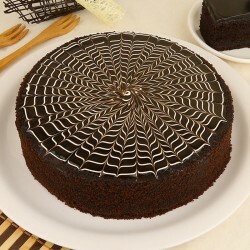 Take a look at our exotic Snickers Mud cake that is bound to have your kids drooling. Add distinct color to Holi celebrations in Chandigarh with our Rainbow Vanilla Cake that suits the occasion just perfect. 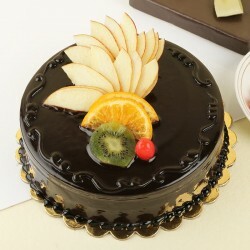 Enjoy a flavourful Mixed Fruit cake with your father this Father's Day. For someone who is on the lookout for a more personalised experience, you can order this Photo Coffee Cake that is customisable with personal pictures and messages. 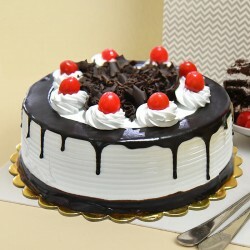 Fret not as we offer birthday cake delivery in Chandigarh. 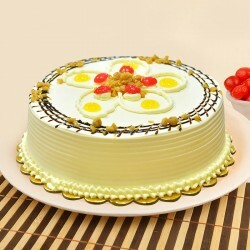 You can also surprise a vegetarian friend of yours with eggless cake delivery in Chandigarh. 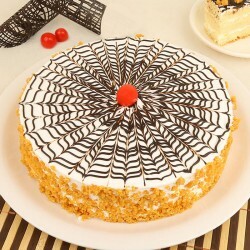 What was initially unthinkable is a reality now with tasty cakes delivered in Chandigarh city. MyFlowerTree delivers edible happiness to your near and dear ones without making it a hassle for you. You need to log onto our website and scroll through our vast collection of cakes and select the one that you find the most attractive. 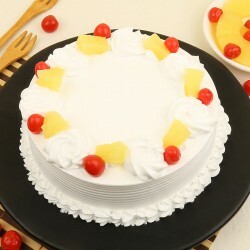 MyFlowerTree allows fixed date and next-day cake deliveries at all pincodes in Chandigarh city. 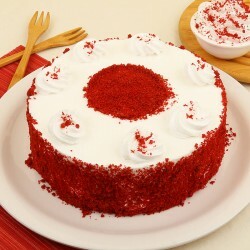 We pioneer same day cake delivery in Chandigarh. 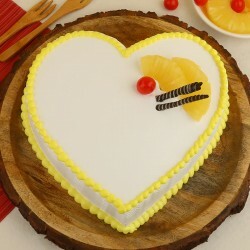 With MyFlowerTree, you can set the romance bug free with our cake delivery in chandigarh at midnight. 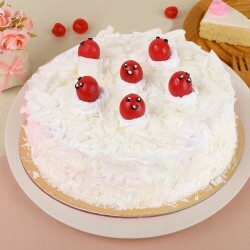 You can have a sumptuous cake delivered at the doorstep of your friend in Chandigarh and execute a surprise that is memorable for times to come. 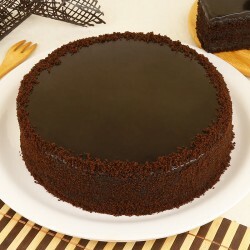 Our patrons trust us for flawless delivery, quality cakes that are offered at a reasonable pricing, in Chandigarh. To solve all your gifting vows, MyFlowerTree has come with a wide range of gifting options like fresh flowers, handmade and imported chocolates, scrummy cookies, Indian sweet boxes, cute stuff toys and other lifestyle items. A fine selection of customisable gifts like mugs and cushions are also available on our website that can be molded with a personal touch. 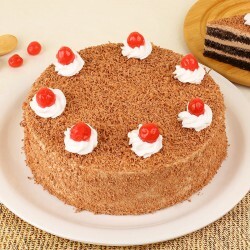 Pair the cake with a gift from our collection and make it a wholesome surprise for someone you love the most. We also offer a range of pre-curated gifting combos that make perfect assortments of gifts for various celebratory occasions and save you a lot of time and money. Products in this category have been rated 4.4 out of 5 based on 121 reviews.